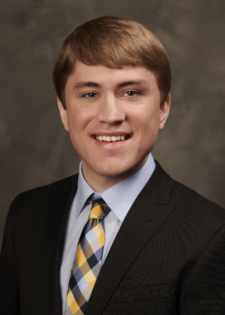 Grant joined the firm in 2017 after earning a Bachelor of Science and Master’s Degrees in Accountancy from the University of Missouri – Columbia. He has also received a Certificate of Taxation. His primary focus is on tax work for the firm. He is a member of the Missouri Society of Certified Public Accountants.